4 Extra Debut. 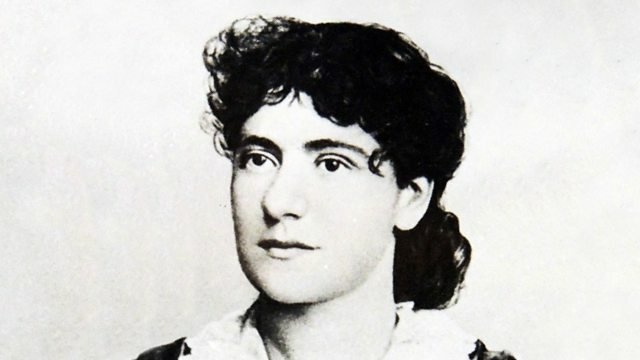 The childhood of Karl Marx’s remarkable daughter, who dedicated her life to the pursuit of equality. Read by Tracy-Ann Oberman.